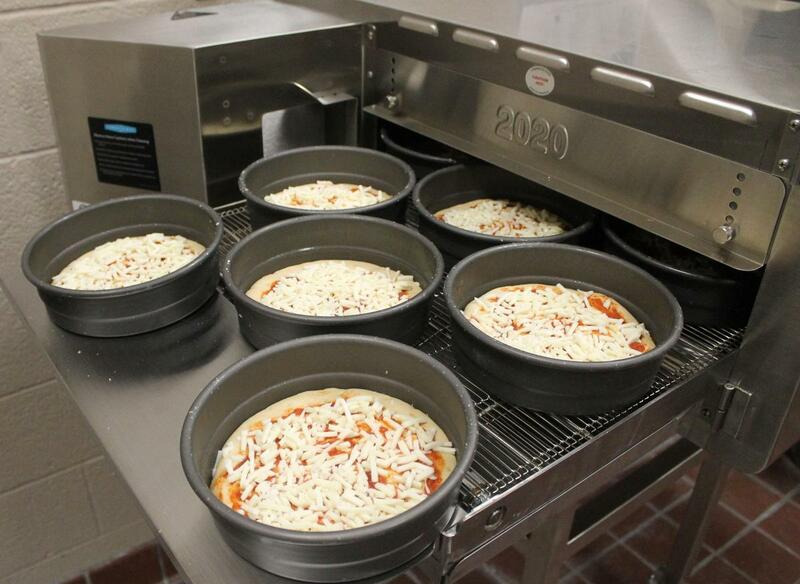 Cheatham County middle and high school students have a hot, new lunch item on the menu this year: fresh, personal pizzas. Smart Mouth Pizza is providing the Cheatham County School District with the necessary equipment and training to create personal-sized pizza in their own cafeteria daily. 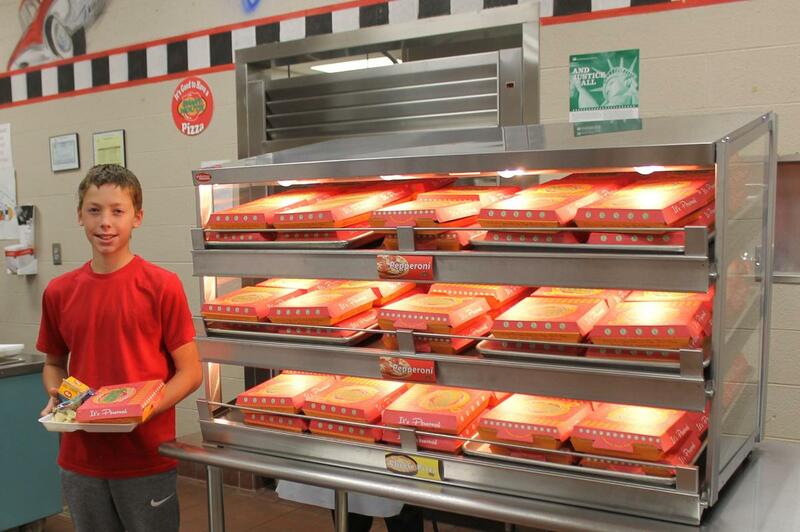 The pizzas are now available at Cheatham County Central High School and Cheatham Middle School and are coming to Harpeth High School, Harpeth Middle School, Sycamore High School and Sycamore Middle School. 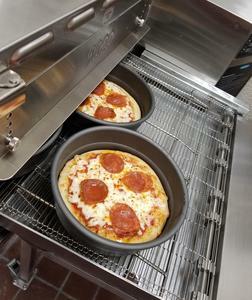 All the schools will have their own oven specifically for the pizzas. 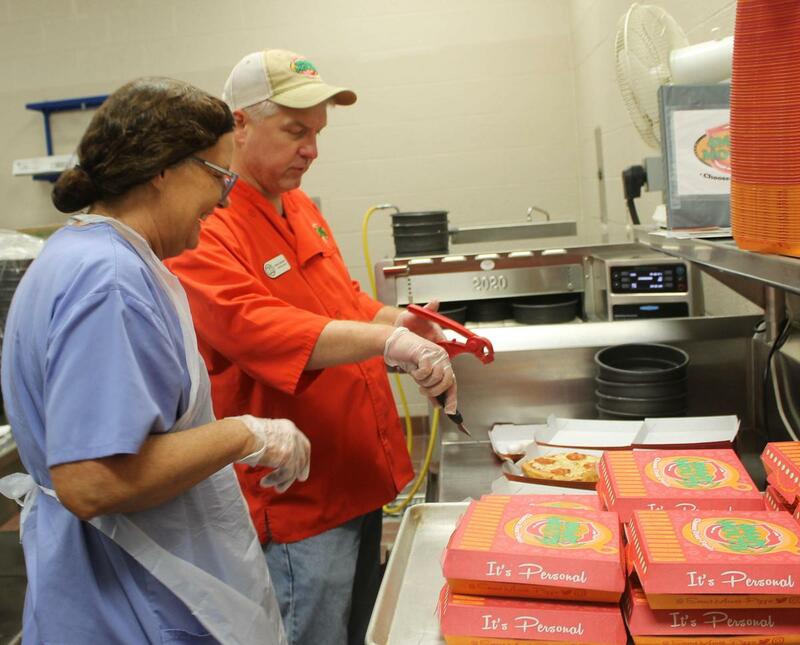 Tracy Wright, the district’s School Nutrition Supervisor, learned about Smart Mouth Pizza at a recent conference and wanted to roll out the new menu item this year. 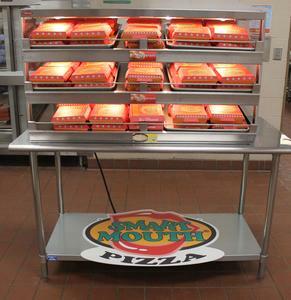 Smart Mouth Pizza is providing a 2 1/2 day training at all middle and high schools. CCCHS and CMS trainings were last week. Trainings at HHS and HMS are this week. At SHS and SMS, the staffs will be trained the last week of October. Wright said all of the recipes from Smart Mouth are in compliance with federal nutritional values. Each pizza has a whole grain honey wheat flour crust that meets federal whole grain requirements. 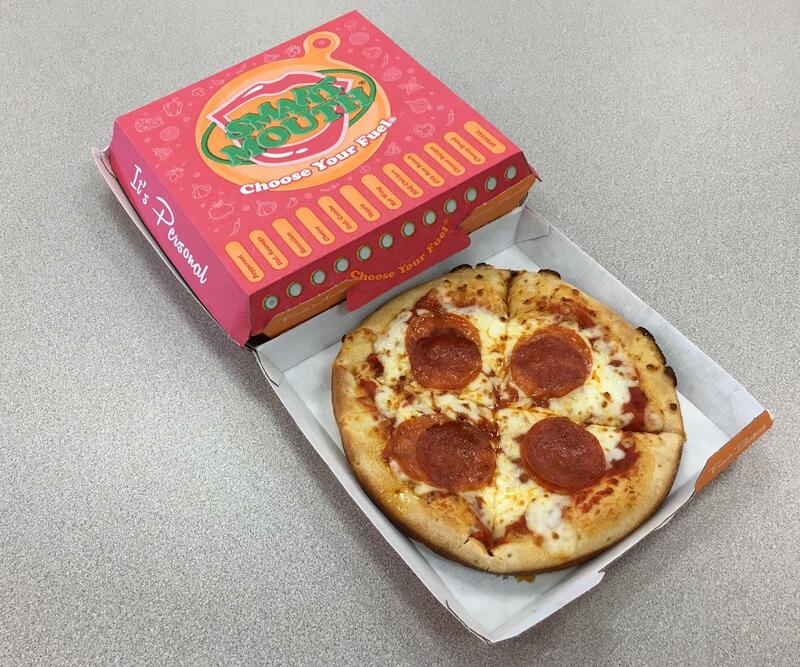 For now, students can choose between pepperoni and cheese pizza, but additional options will be offered in the future. The pizza is served five days a week. 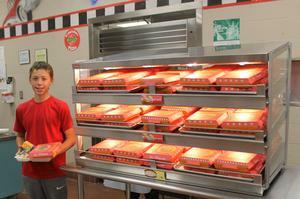 The pizzas are part of a student’s meal or they can purchase them a la carte for $3.25. 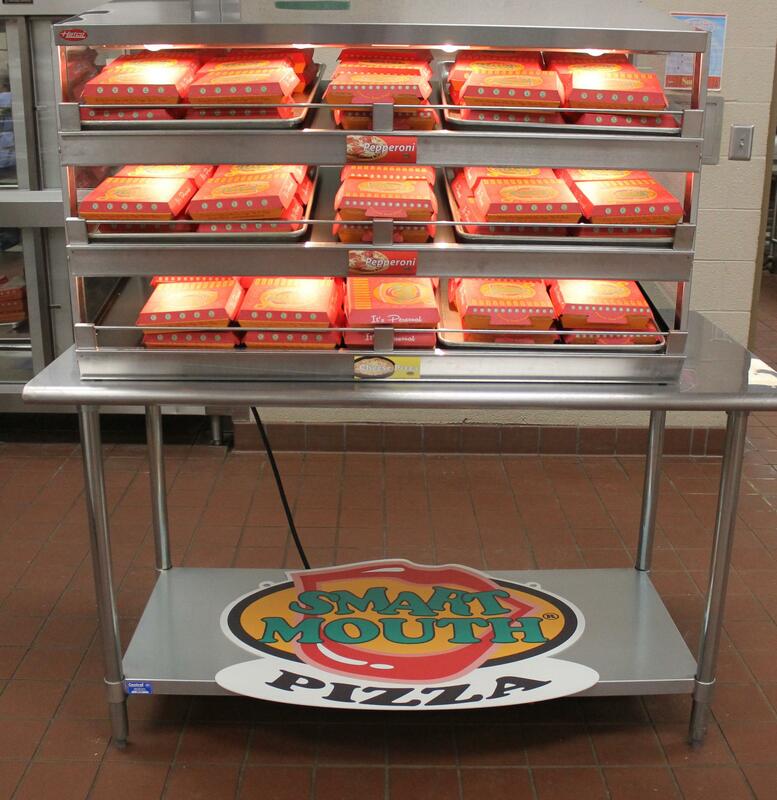 For more information about Smart Mouth Pizza, visit http://www.smartmouthfoods.com/about.